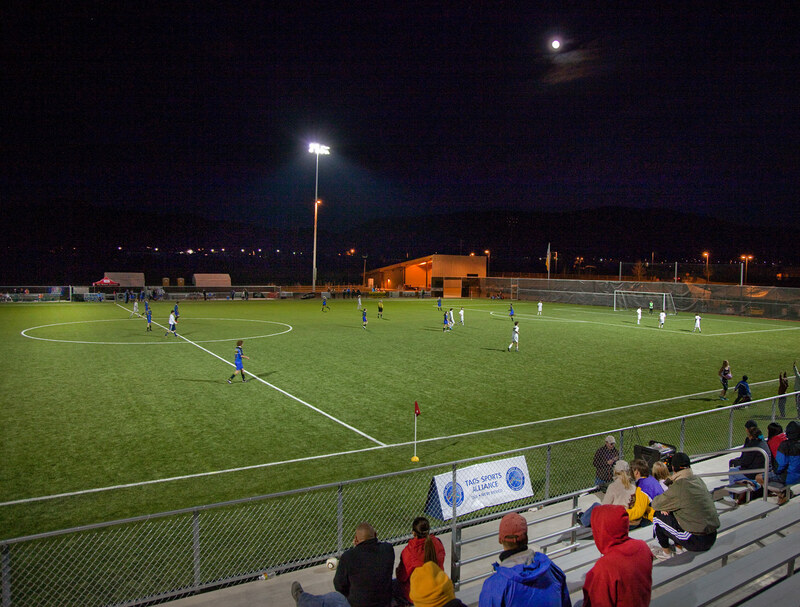 Taos Eco Park hosts 4 full length NCAA and Pro matches on Saturday April 16 beginning at 10am with Air Force Academy v UNM Lobos, CSU Pueblo v Air Force Academy at 1pm, UNM Lobos v Fort Lewis College at 4pm and Albuquerque Sol v CSU Pueblo at 6:30pm. 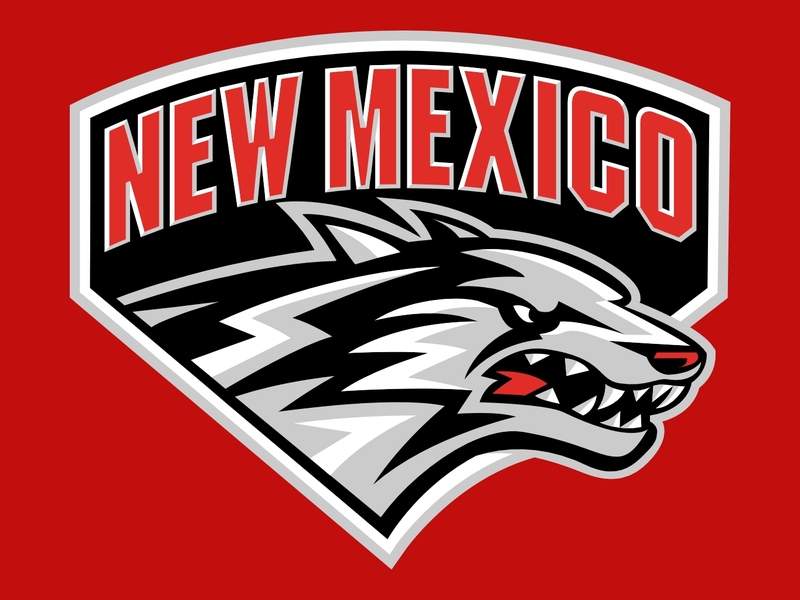 NCAA Division I UNM Lobos and coach Jeremy Fishbein have been faithfully making the journey north each year since the Eco Park opened in 2011 in April to touch base with their northern fans and give our youth a chance to rub elbows with these top college athletes. This year they will take on Doug Hill’s Air Force Academy squad, and NCAA Division II (RMAC) Fort Lewis College with new head coach Dave Oberholtzer. 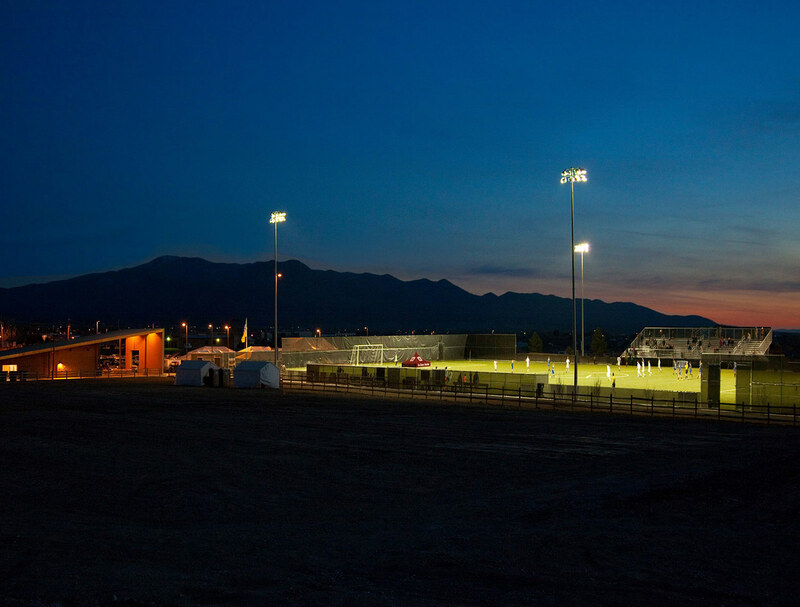 Things will be heating up at the park as the sun goes down – Albuquerque’s Premier Development League (PDL) the Sol coached by Matt Gordon return to battle Roy Stanley’s NCAA Division II CSU Pueblo Thunderwolves at 6:30pm under the lights. Concessions, including grill items and microbrews will be provided by Taos Mesa Brewing for the enjoyment of the crowd, and tickets will be just $5 for the full day of soccer action with Taos Youth Soccer League players in uniform admitted free of charge. Fun raffles, half-time entertainment, and more will round out the event. Taos Sports Alliance is proud to bring top tier soccer to the Taos community each year in order to inspire local youth, and advance the reputation of Taos as an attractive community for destination high-altitude training and competition with resort amenities and unparalleled natural and cultural value. Taos Sports Alliance – Taos Sports Alliance is a 501 c-3 nonprofit in Taos County, which works closely with other local nonprofits, businesses and government in Taos County to encourage economic growth through thoughtful recreational development and programming opportunities for the mutual benefit of local youth and families and the health and vibrancy of the community at large.